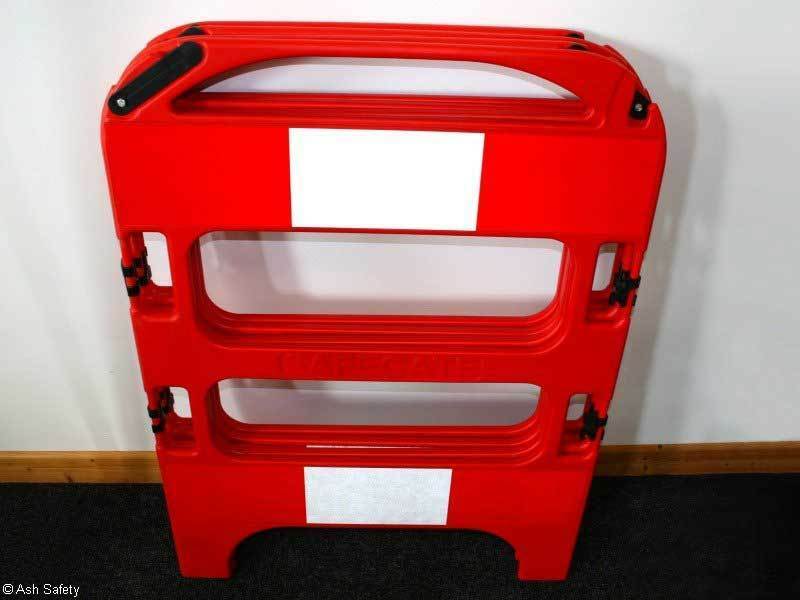 The Safegate Plastic Barrier is designed for small excavations usually around manhole repairs, cable laying and other temporary works. 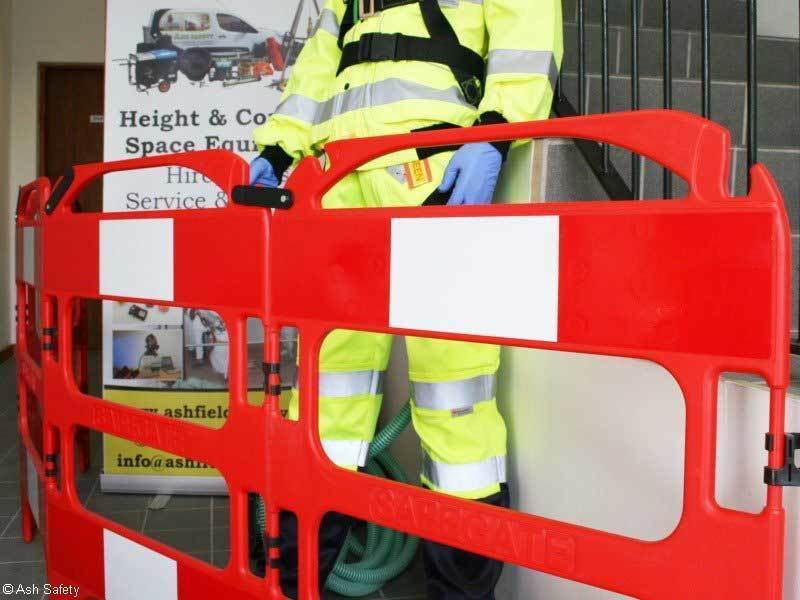 They can also be used to protect areas requiring temporary restriction such as wet floors or other work in progress. 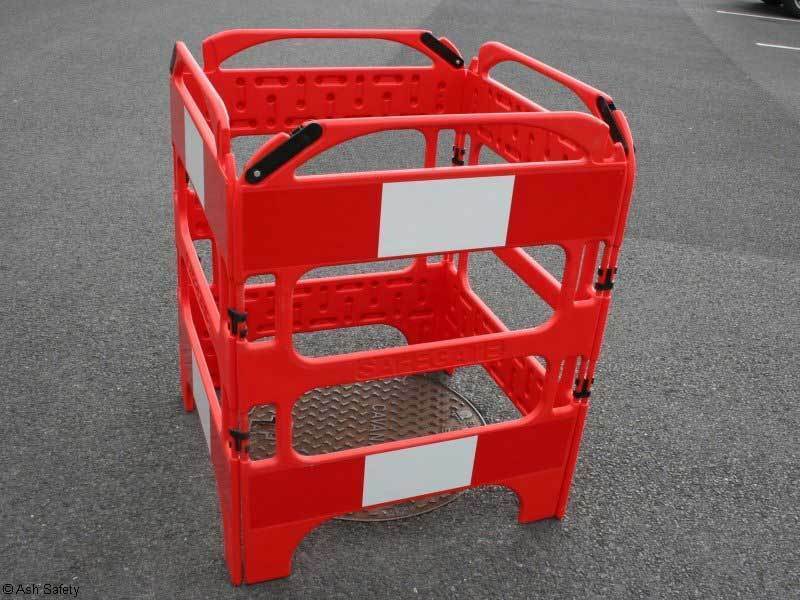 The system comprises of a set of high-visibility hinged gates usually in a 3 or 4 way configuration that folds flat for easy transportation and storgage. They can be linked together to form larger barriers although they are not intended for true excavations. 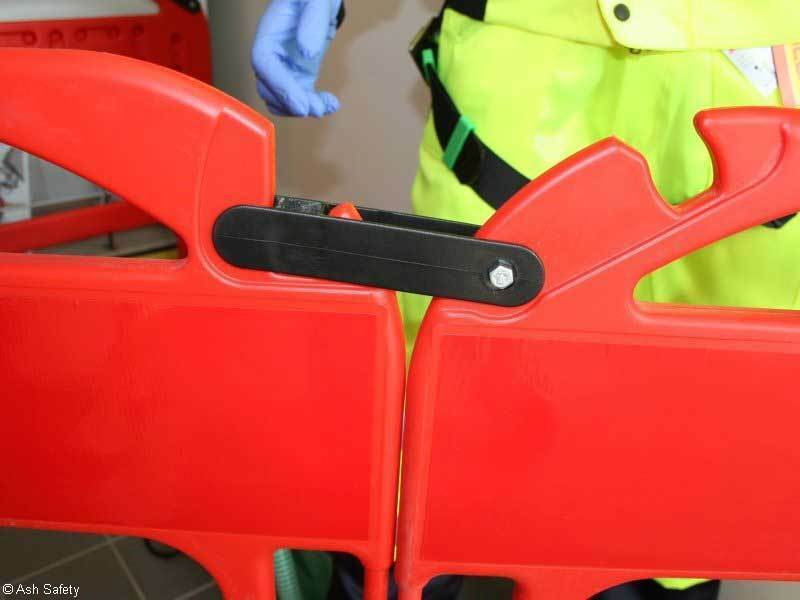 Integral locking clamps aid stability when the barriers are deployed in a straight line. Small, light and compact they are ideal for utility companies and small street works. These barriers are compliant with Chapter 8 Streetworks. Gate Size: 750mm wide x 1000mm high, weight per gate is 2kg. The price shown is for an individual panel but the are usually used as a minimum of four to form a square.